Kickback, watch the snow ripple and feel the powder blast you in the face. 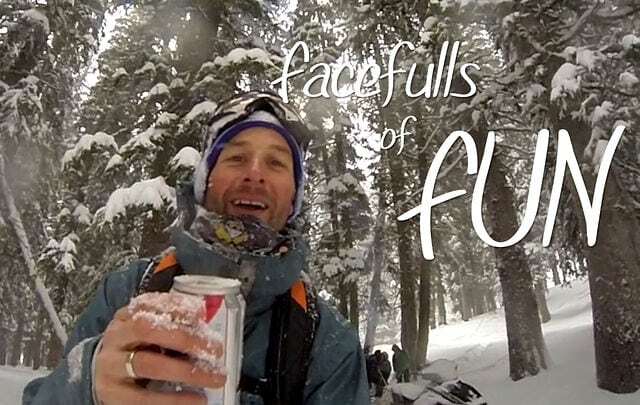 Here’s a quick episode from an early season day in the Utah Backcountry. Enjoy it… we sure did. 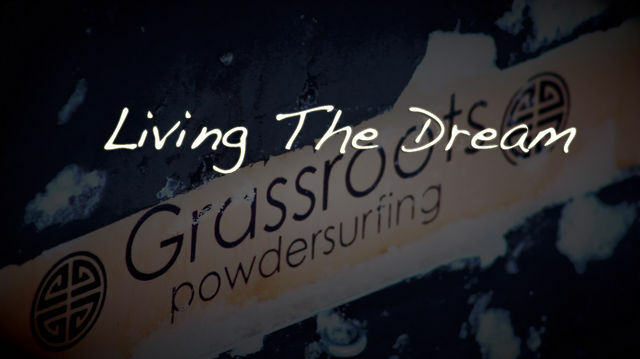 As young skateboarders growing up in the 80’s we always dreamed of “skateboarding in powder.” True passion and drive to achieve that dream is the reason that Grassroots Powdersurfing exists today. Snowboarding was born in an attempt to “surf the snow” and evolves daily by following the style and progression of skateboarding. For us, the limiting factor of these attempts was obvious (bindings). So we stepped back and got rid of that limiting factor. This simple step along with years of experimenting with shapes, sizes, and various builds has brought us to where we are today. Surfing and skating the powder has become our reality. A quick run on the 120 cm “Powder Skate” model. I keep getting requests from people for longer boards… trust me, you don’t need the giant board that you think you might want! Our boards are designed to be much shorter than snowboards for a number of reasons and as you can see even the shortest board we make dominates the deep & light pow. 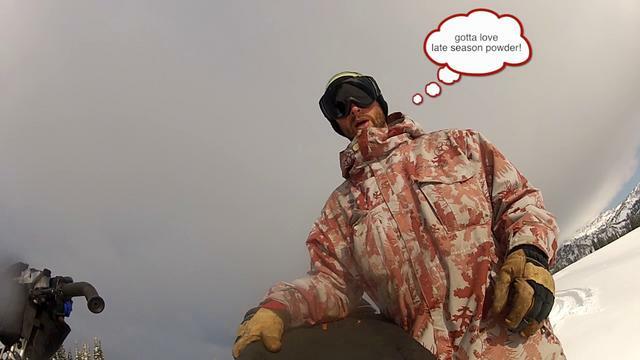 A quick edit from my first powsurfing mission of the new season. October 27, 2010. Welcome winter!! Pre-Rapture powsurfing at my favorite “skiers only” resort. Since some religious wacko has forecasted the world’s end on the 21st of May, I figured I’d better go snag some “forbidden fruit” on the slopes of Alta. Waist deep pow in late May! ?… Perhaps the world has already ended and I am in heaven. My friends and I slashing powder in the mountains of Northern Utah our custom handmade powder surfboards. Shot during the winters of 2006-08. Surfing the slush on my bindingless powdersurf board one sunny afternoon in May 2009. My dog and I celebrating the first winter snowfall. 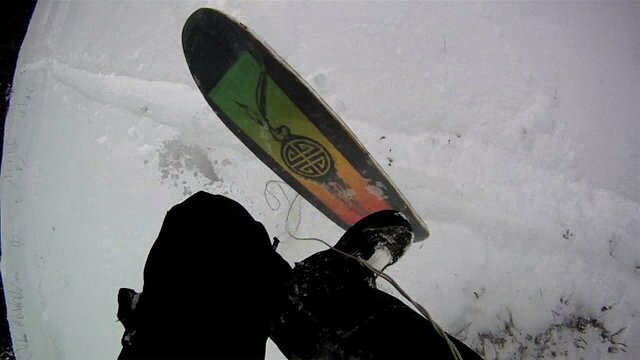 Bindingless powdersurfing in the snow and weeds in the Northern Utah backcountry. 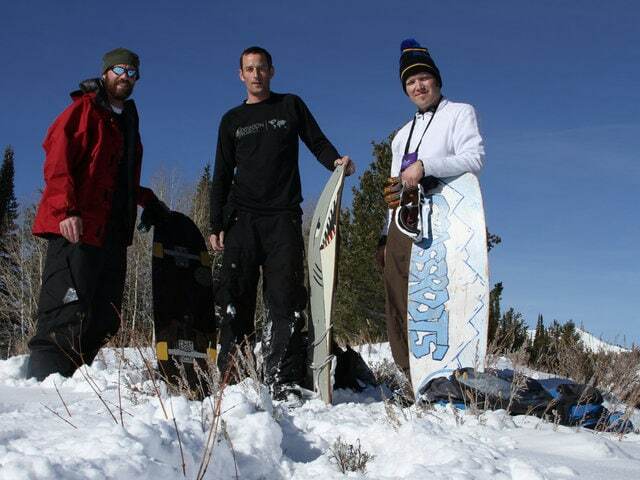 My friends and I spent the 2010 Thanksgiving break surfing the powder in the northern Utah backcountry on our handmade powdersurf boards. Shot and edited by Jeremy Jensen with help from Dave Smellie and Mike Kerkman using my Canon 7d. We thought our powsurfing season here in Utah was over a couple of weeks ago but mother nature insisted on one more day. A fresh 18" of snow made for pow turns in the early morning and mush slashing by early afternoon. 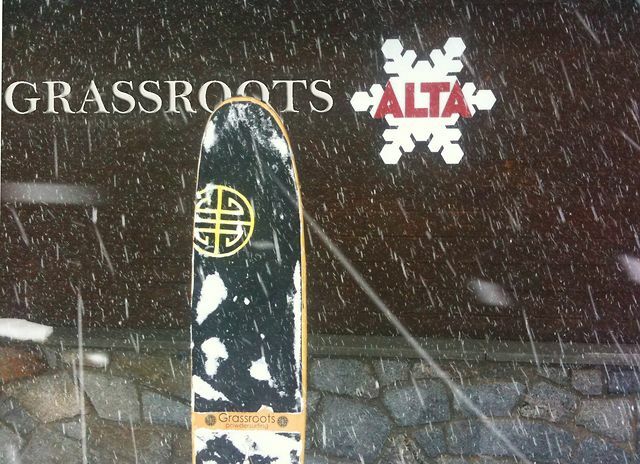 Another testament to the versatility of Grassroots Powdersurfers in ANY kind of soft snow. 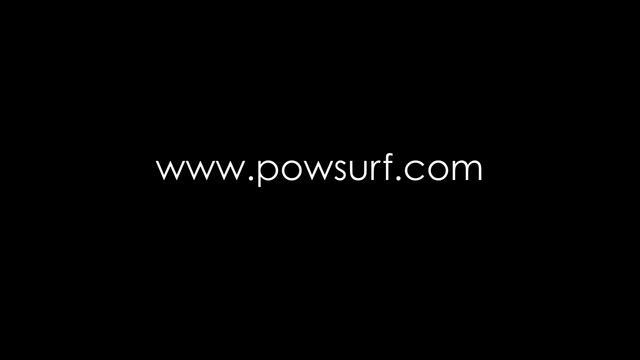 Not quite a "Powsurf Chronicle" but worth a watch!